Via Romagnosi 3 is a inherent part of the history of Milan: downtown, at about 200 yards from the renowned Teatro La Scala, for more than fifty years it’s been home to the Giangiacomo Feltrinelli Foundation. These sophisticated and wide spaces were refurbished while respecting the peculiarities of the previous building: Identità Golose Milano powered by TheFork opened its doors on September 18, the first International Culinary Hub, devised by Identità Golose, a convention that’s been talking about the great italian and international cuisine for 15 years. And it goes on doing so, even better than before, in a place that is an event location with an eclectic attitude, with a kitchen-lab, a wide hall and a fascinating outdoor space devoted to dining, and other areas for teaching and divulgation. A great showcase in the center of Milan, as well as an open window into the world. Identità Golose Milano powered by TheFork – International Culinary Hub is born with a calling: be a platform of debate that deals with entertaining, experimentation and research on quality cuisine, promoting a new project experience open to innovated languages and an international approach in consumer experience. 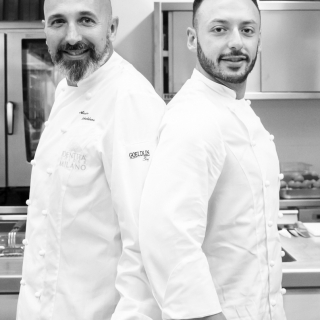 Identità Golose Milano powered by TheFork aims to be the ultimate everyday spot – halfway between the grandeur of historical Milan and the dynamism of the contemporary city – to talk about the evolution of great cuisine. 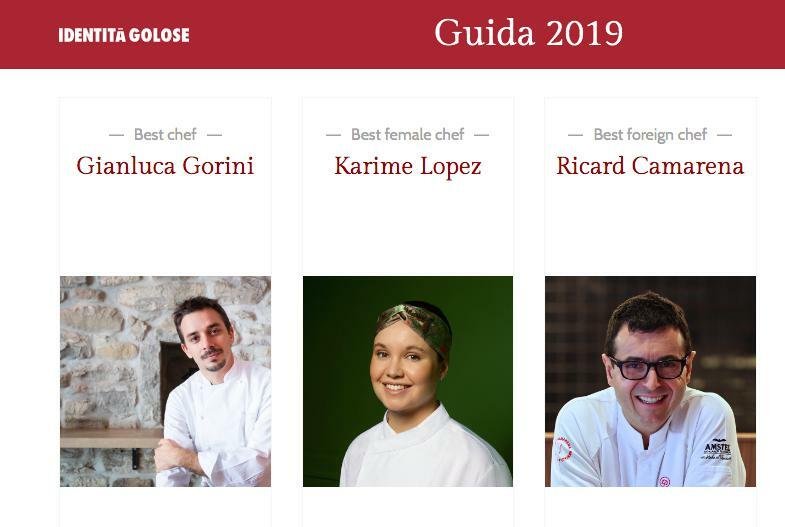 At Identità Golose Milano powered by TheFork, the greatest italian and international chefs rotate on a weekly basis, and each of them devises a 4-course meal to represent her or his cooking style. The meal, including wine, has a cost of 75€. At lunchtime, there's an interesting à la carte offer for business meetings. 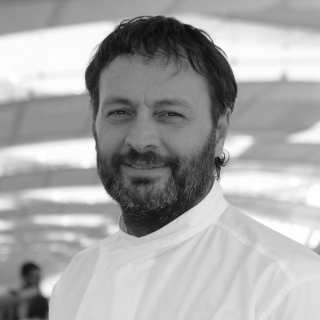 While being accurate and high-quality, this is an approachable offer, where everyone can be able to experiment and taste the dishes of some of the most popular and beloved chefs. Thanks to some architectural arrangements, Identità Milano powered by TheFork is the perfect location for conventions, meetings, classes, showcases, guided tastings, educational workshops, cooking shows and team building. Identità Golose Milano powered by TheFork – International Culinary Hub is a few feet away from via Manzoni and Teatro alla Scala. The space, in via Romagnosi 3, develops within a high-end building from the late XIX century. The new interiors, ideally a bridge between the past and the future, cover an area of more than 7,500sqft. All the rooms are characterised by a significant height and by inventive structural and ornamental elements that make this space exceptional and unique.